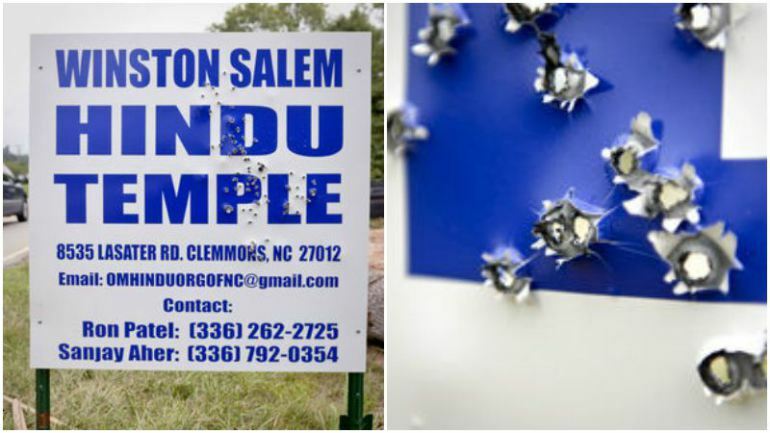 North Carolina Hindu Temple Sign Found riddled With Holes From Shotgun Blasts. A sign board for a planned Hindu temple in the US state of North Carolina has been fired at, leaving over 60 holes in the sign, prompting authorities to probe the incident that has shocked the Indian community. 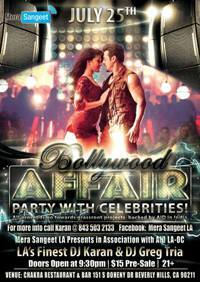 The Hottest Party in LA this Summer!!! 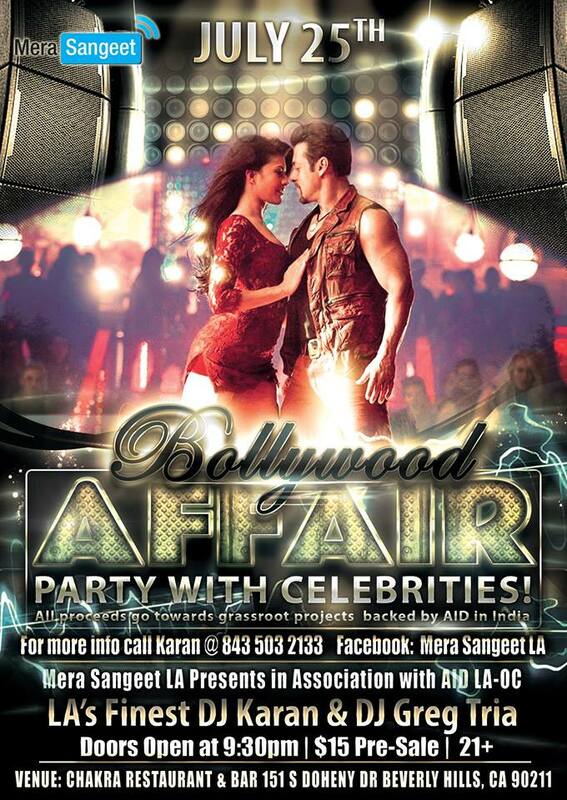 Party with your favorite Celebrities and meet the hottest RJs in town at Mera Sangeet LA’s Summer Bash! Get a chance to be On AIR!!! 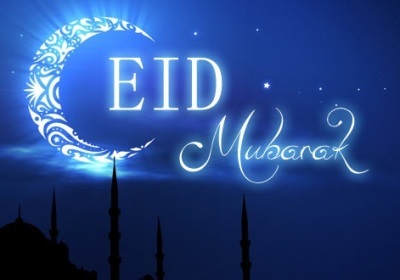 May this blessed day , brings loads and loads of sweetness love laughter and success in your life.Eid Mubarak to all the listeners of Mera Sangeet. 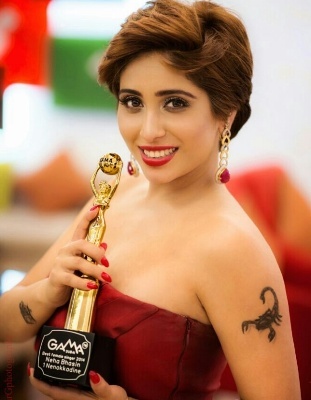 Catch the Kuch Khaas Indian pop singer “Neha Bhasin” in conversation with Rj Sahil in today`s “Desh ki dhadkan” on Mera Sangeet at 1 pm , 5 pm & 8 pm (ET) & On Mera Sangeet La at 11 am , 1 pm ,5 pm . In this interview Neha talks about her upcoming single “Ankh kashni” ,how her journey has been so far in singing , exciting stuff about social media,her USA tour ,what is it that makes her mad & much more..along with some mesmerizing songs in her enchanting voice.